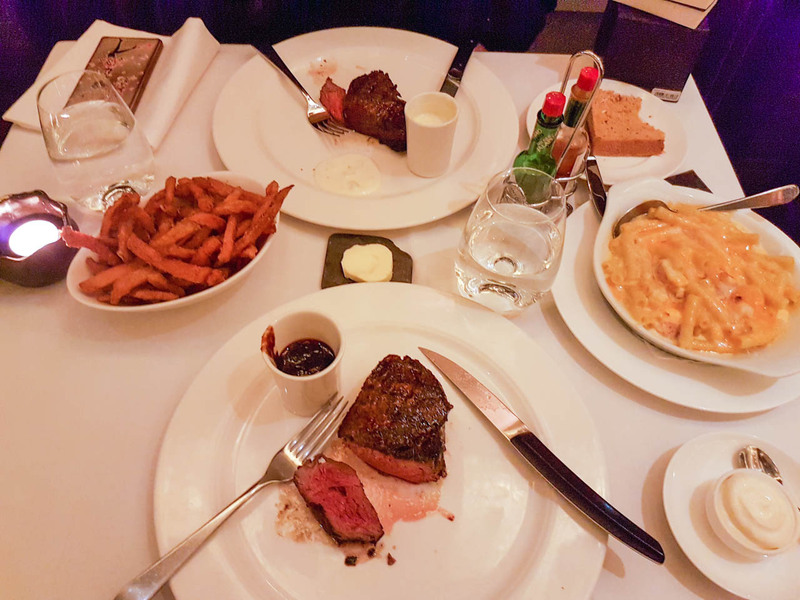 Christopher’s calls itself aModern American Restaurant serving Steak, Fish and Lobster and is located in Covent Garden, London. It offers a few halal items in its menu.. Well when I say a few I mean like 2 different types of steak. 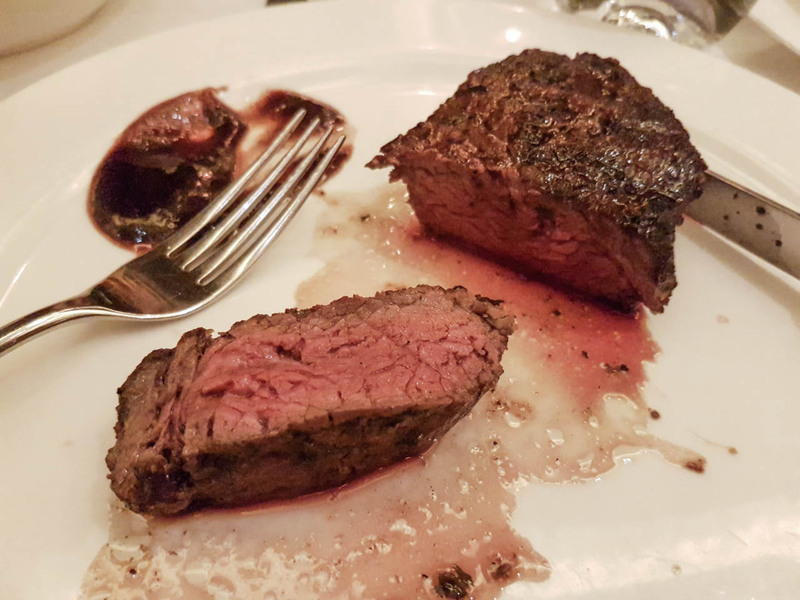 The Australian rump and Wagyu. Even some of the non meat dishes are not permissible to due to the fact they contatin alcohol. 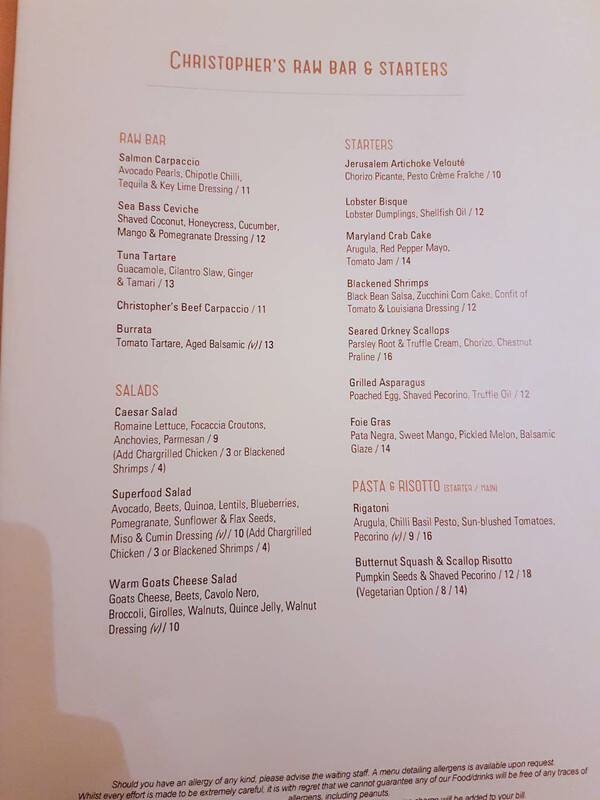 Which made picking from an already unappealing menu more restrictive. 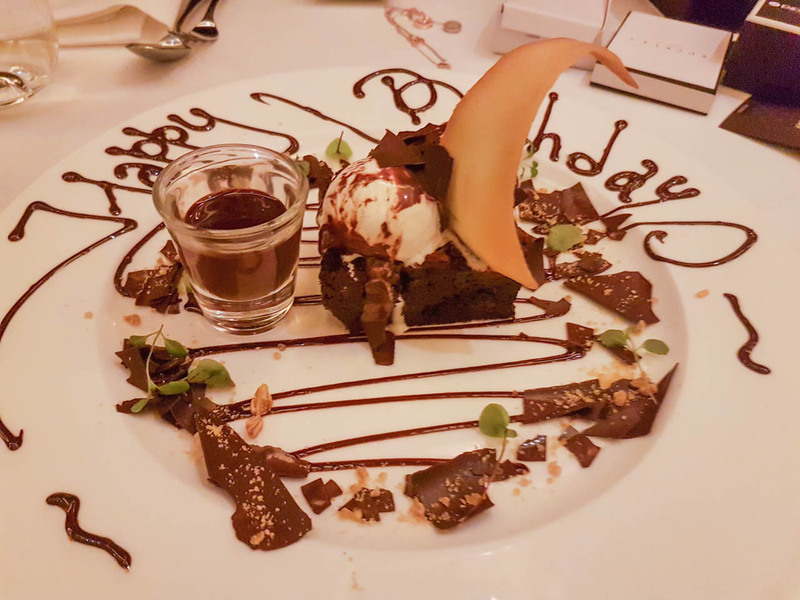 Although the restaurant describes itself as American, the decor and vibe of the place is of that of a classic meets modern British dining room. When you first walk in, it’s nice and impressive the decor has a classic and elegant vibe. 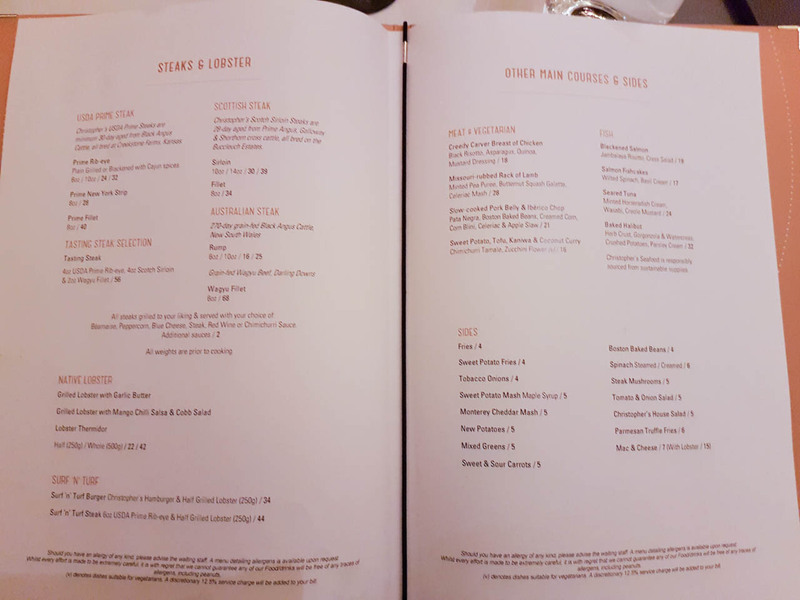 As mentioned above we were told that only have two halal items as default on the menu but someones have some extra halal chicken and lamb that has been pre-ordered. However, after looking through the menu nothing other than steak appealed to me. When the food arrived on my table it I was not impressed with the presentation, just a piece of meat on a plate. I requested medium rare and that’s what I got when I cut into my first piece I saw a good amount of pink in the middle and a well cooked outside. But then once I took a bite I tasted nothing. This is one of the worst steaks I’ve had, there so no taste whatsoever.. Like I mean nothing. I was trying to think of something I could describe it tasted like. 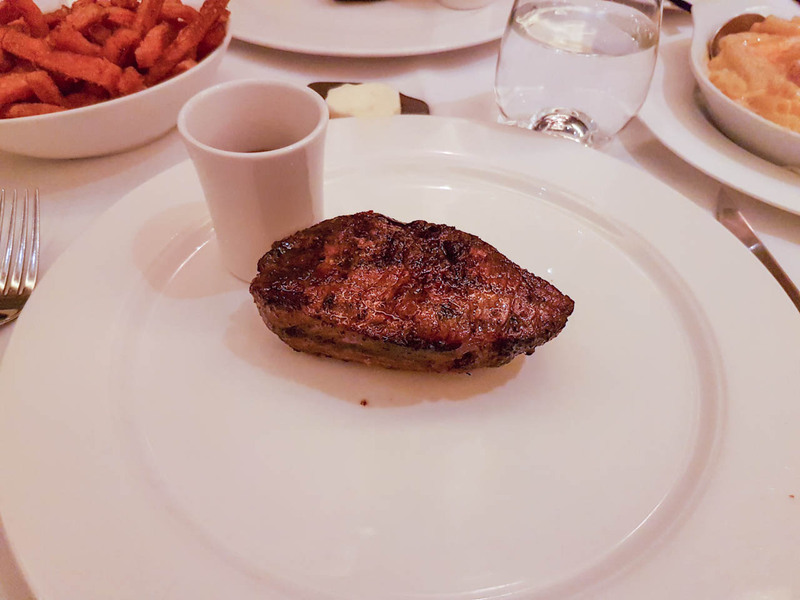 My dining companion got the 8oz rump, medium and I thought you couldn’t get worse, well you can. Again, zero taste or flavour. Mac n Cheese with lobster, I tried a little, I didn’t order it! So i won’t comment. 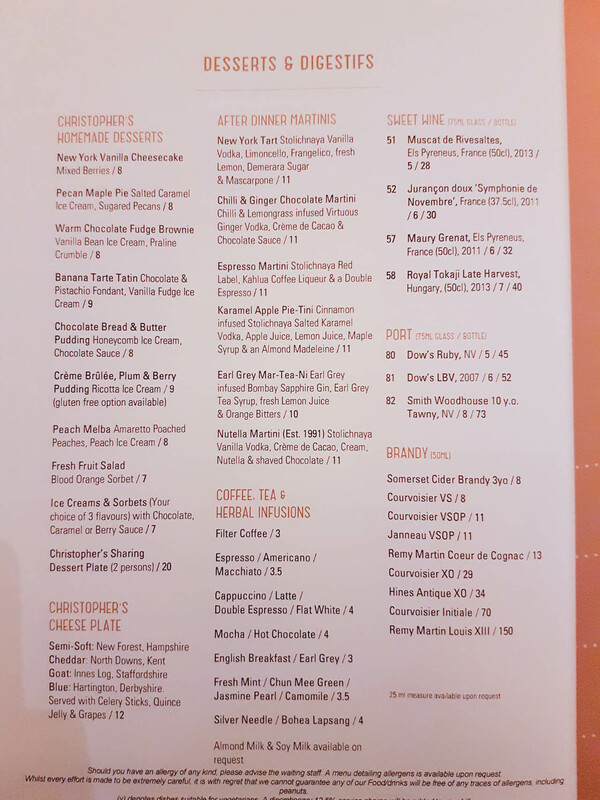 For Dessert again I had options limited due to the fact that the Banana Tarte Tatin Chocolate & Pistachio Fondant, Vanilla Fudge Ice Cream contained alcohol. Ended up getting the Warm Chocolate Fudge Brownie Vanilla Bean Ice Cream, Praline Crumble costing £8. The best thing I ate on the night. The good is the chic and elegant dining room which does create a nice atmosphere. 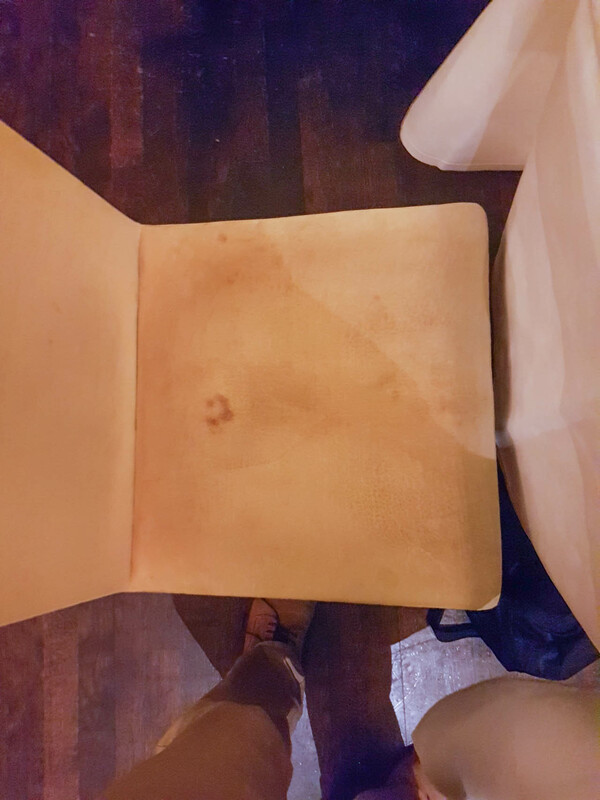 However, once entering the dining room I felt the room a bit too dark and plain, I was not also impressed with the dirty chair I had to sit on. Overall, based on the lack of halal options and the awful steak I would NOT recommend going here for good food. I really can’t believe that they served up food like this. It’s clear that they think they can attract some of the halal market with their surroundings and fool them into serving poor steak. Well Christophers, you did not fool halal food guy. Your steaks are terrible. Hey Buddy!, I found this information for you: "Christopher’s". Here is the website link: http://halalfoodguy.co.uk/christophers/. Thank you.